Mazars’ Accounting and Outsourcing Services Partner, Jonathan Fryer, notes, “We first embraced delivering our accounting services through the cloud back in 2012, and the response from our clients has been overwhelmingly positive. To enable us to deliver the best possible service to our clients and to utilize the full functionality of Xero, all our accountants are required to become Xero certified. At Mazars, we believe in using the latest technology, and that the future of accounting services will be delivered through software like Xero, allowing us to work hand in hand with our clients.” As Mazars is a truly global firm, Xero allows Mazars to work with multi-country engagements and provide services to businesses of every size. Xero has over one million subscribers, and is recognised as one of the fastest growing ‘software as service’ providers globally. It is used to provide clients with an efficient way of managing accounts, providing 24-hour access to data from anywhere in the world, and streamlining accountancy processes, so that there is a single source of data as close to real time as possible. At Xerocon 2018, Mazars was crowned as Xero’s Regional Partner of the Year – Asia. The annual Xero awards recognise excellence across the bookkeeping and accounting industries, as well as the third-party app developers. Mazars use Xero to maintain our client's accounts. Reports can be generated in Xero at any time, thus creating greater transparency in the accounting records. At Mazars, we have over 75 staff members who are Xero certified. Being certified provides a guarantee that we are qualified to advise our clients on the best way to set up and use Xero. For more information, please visit the Xero website . Mazars Thailand is an award-winning Xero Platinum Partner , providing high-quality and innovative services to our clients in Thailand and across Asia-Pacific. 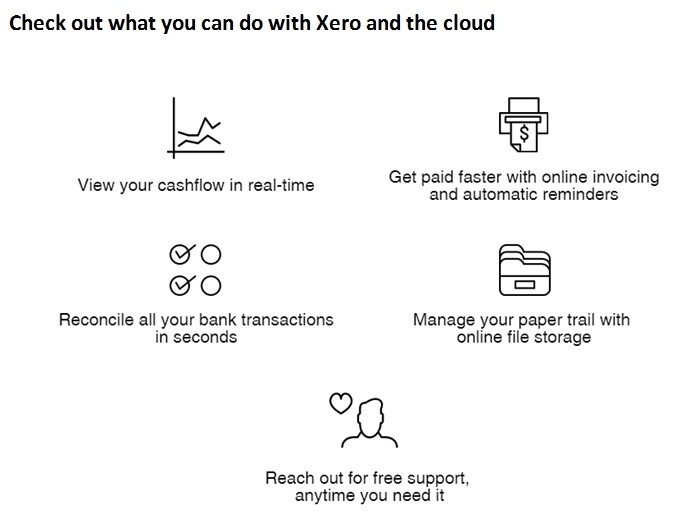 Purchase your Xero subscription directly from Mazars. Our helpdesk provides unlimited Xero and Thai Account Pack support each month by telephone or email in Thai or English language. Mazars was pleased to provide Xero training at Chiang Mai University (CMU) and Assumption University (ABAC).